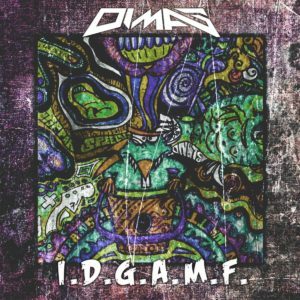 Today the Philippine Bass producer Dimas has struck again with his dubstep song IDGAMF. This song encompasses an energetic verse, to a heavy drop, throwing all kinds of heart stopping growls, that would make even the dullest of festival crowds rave. Dimas’s new track has definitely had me raving to it, its thumping basslines, and punchy kicks have been blasting through my speakers for the past day! Dimas is a producer of EDM and Bass music, originating from the Philippines. Dimas produces mainly Dubstep, but his talents extend into a multitude of Genres, Dimas has also remixed multiple popular songs, including, the Chainsmokers hit Single-Don’t let me down which featured the vocal talents of Daya.